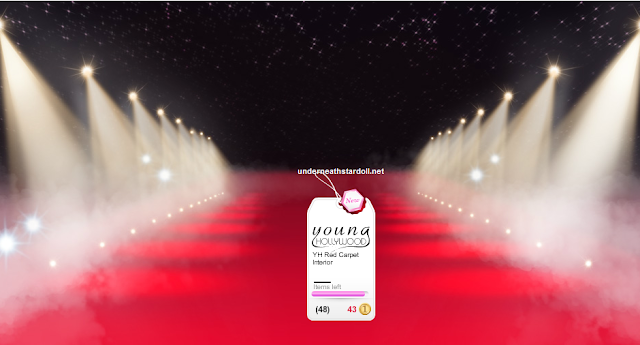 Underneath Stardoll Feedback - LAST CHANCE! New floor of Millionaire Mansion Fashion! New Callie's Picks - "Tartan"